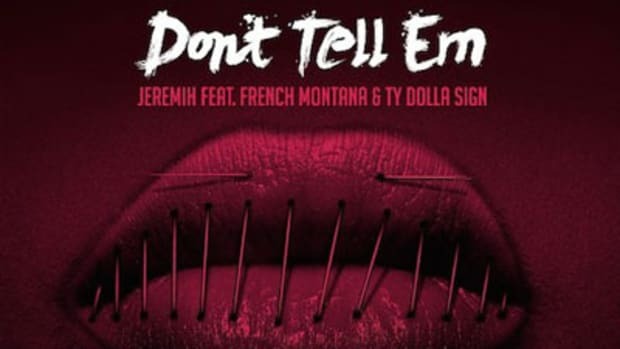 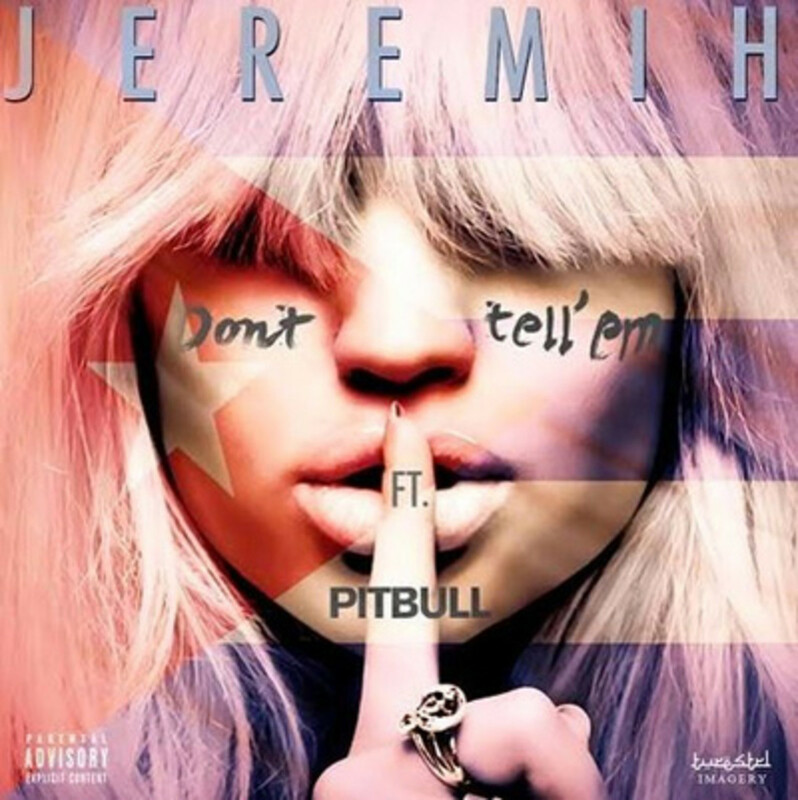 Though he dropped by last week with a French Montana and Ty Dolla $ign-assisted rendition of the Mick Shultz/DJ Mustard-produced club smash, Jeremih isn&apos;t done with Don&apos;t Tell &apos;Em quite yet. 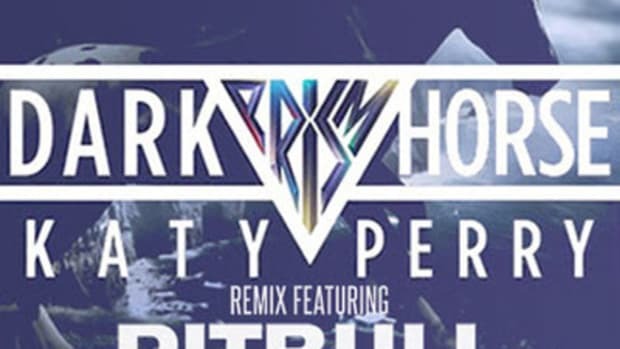 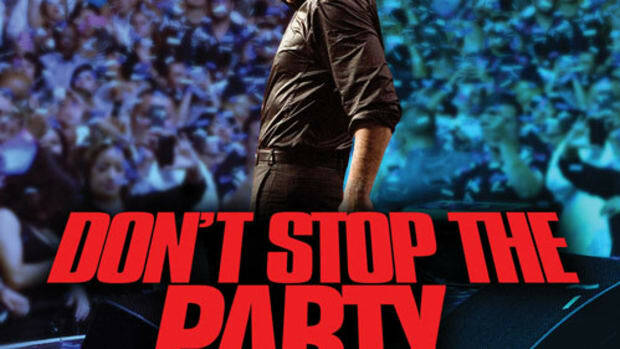 Today, he returns with another official remix, this one featuring bilingual bars by Pitbull. 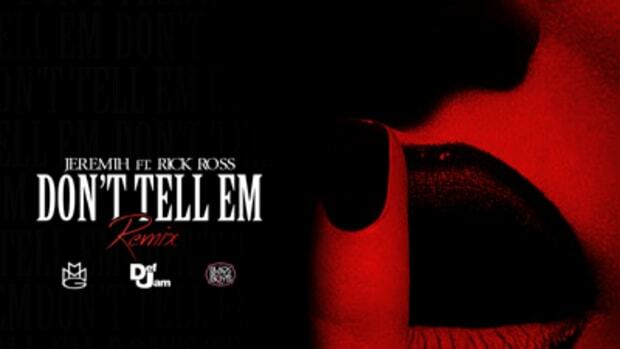 Featuring the album version of Don&apos;t Tell Em and much more, Jeremih&apos;s Late Nights LP is scheduled to drop October 7.